Jesus said, “You have heard it said, but I say…” Was He contradicting the Old Testament Scriptures? Jesus never contradicted anything God had said. He did, however, show us how it was intended! 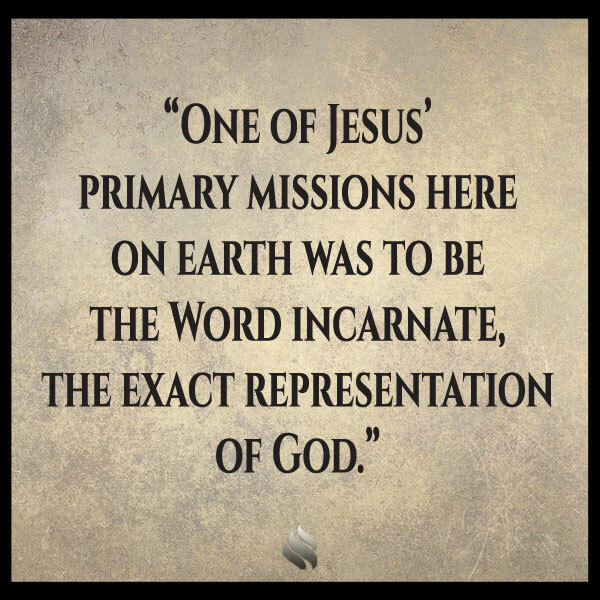 One of Jesus’ primary missions here on earth was to be the Word incarnate, the exact representation of God. He came to abolish the false image of God religion had created by twisting Scriptures. Other than Jesus, no one had ever seen God; no one could have claimed to know the mind of God intimately. 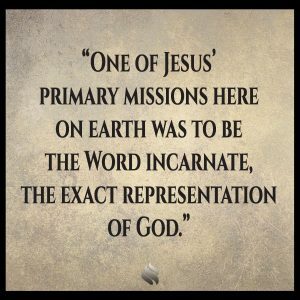 But as part of the Trinity, He had not only been with God, He was one with God! Nothing in His life, teaching, death, burial or resurrection contradicted God’s Word; it revealed it in its ultimate intention! In this statement He was showing that He was going to make a distinction between what religionists claimed God said and what He really said and really meant. His entire life, ministry, death, burial and resurrection was a complete contradiction of how religion had turned God’s life-giving wisdom into religious legalism, how they took that which should have lightened men’s load, made their lives easier, and laid heavy burdens on them. Accepting Jesus as Lord has many dimensions, but one of the most important is this: no matter what you have heard, no matter who said it, no matter how logical it seems to you, any interpretation of any Scripture, any concept of how we see God that is not based on Jesus’ representation of God, is incorrect. It is what Paul calls a vain imagination i.e. an argument based on subjective reasoning, intellectual calculations and extrapolation. If you are hungry to grow and develop yourself without a lot religious nonsense; JOIN ME this week and discover why seeing God in light of the person and work of Jesus brings about the effortless power of internal transformation. 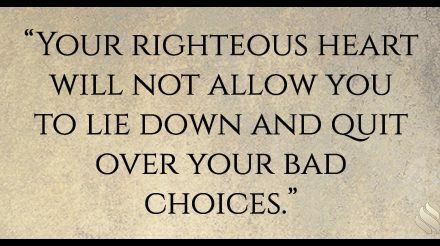 PreviousIt frightens me to think my righteousness has to exceed that of the scribes and Pharisees. NextWhy does it seem the whole world hates God? Your righteous heart won’t let you quit! What am I supposed to believe when I need a promise of God?